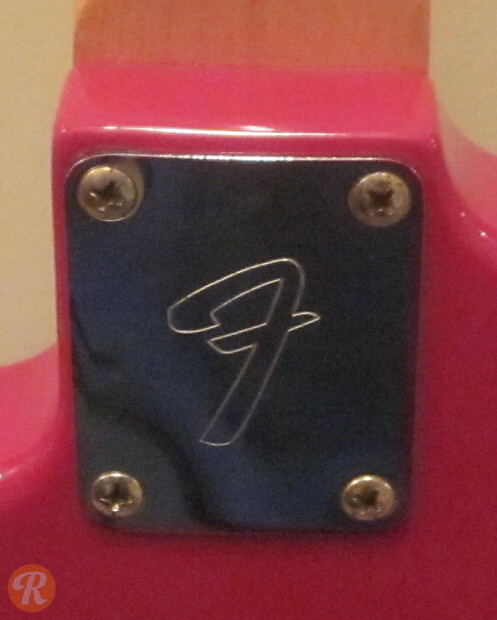 The original Fender Bullet was a short-lived attempt to replace the Mustang and Musicmaster models. 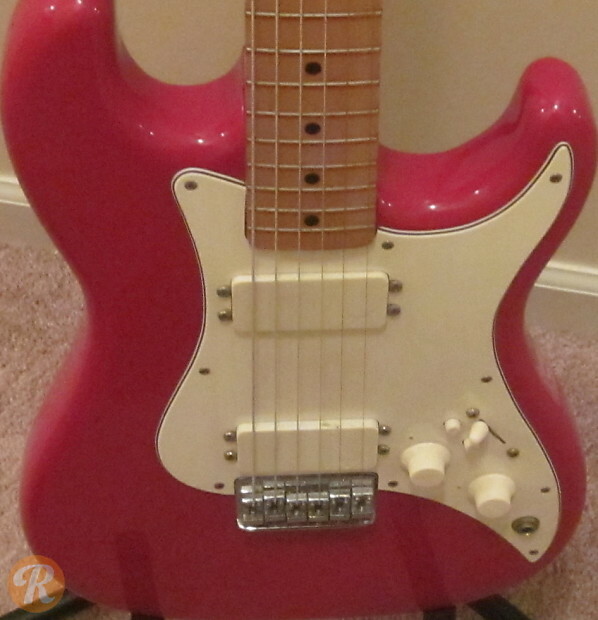 Initially produced with a single cutaway, the 1983 model used a double cutaway with a variety of pickup configurations. The Fender Bullet H-2 was the dual humbucker model, using Fender's own covered humbuckers from that era.